The 6th edition of the “Oramiyil Ragini” tribute event, organised with the dual purpose of keeping the actor’s memories alive and to spread awareness on Breast Cancer will be held this year on Saturday, 26 December 2015. The Chitramela Film Quiz, an annual ‘institution’ of sorts as far as cultural events elated to Malayalam Cinema goes, had held its 8th edition at the GV HSS Nadakkavu, Kozhikode on Sunday, 8th June, 2014 at 4 pm – with www.m3db.com as their official database and knowledge partner for the event. 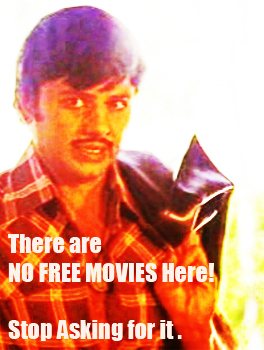 The most popular Film Quiz on Malayalam cinema is back. 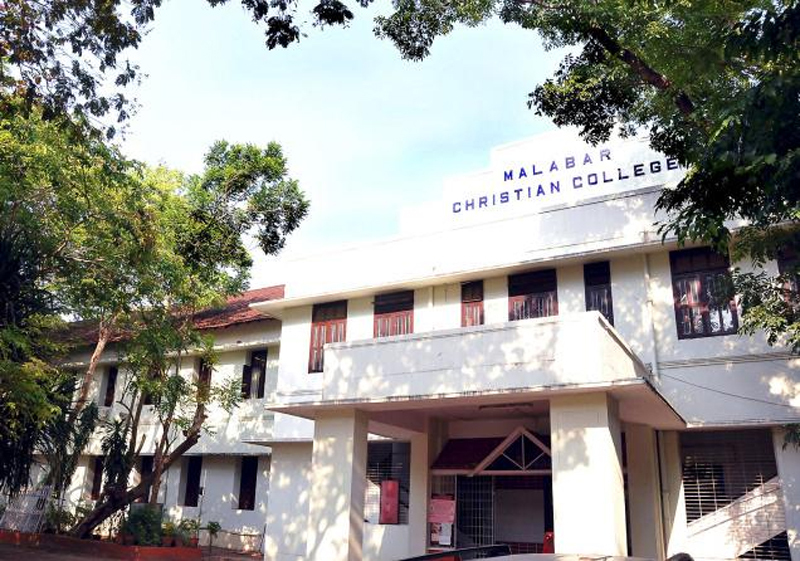 A part of the 9th edition of Reverberates, the event will be hosted by Quiz Master Rajesh Mohanan ( a familiar face in these parts, if I may add and gloat ) and will be held at Malabar Christian College, Kozhikode, on June 6, 2015 from 11.30 am onwards. Heart (ഹൃദയം) usually refers to the organ which pumps our blood to various parts of the body, and Mind (മനസ്സ്) refers to where thought processes occur in us, where we feel emotions. However, in Malayalam movie lyrics, lyricists have painted vastly different pictures of various aspects of the mind using those terms interchangeably. Most of these have philosophical undertones. Here are some of my favourites. With the advent of video cassettes, and later cable television, increase in the number of cinema periodicals and subsequently the world wide web and social media – movie news began to spread more rampantly. 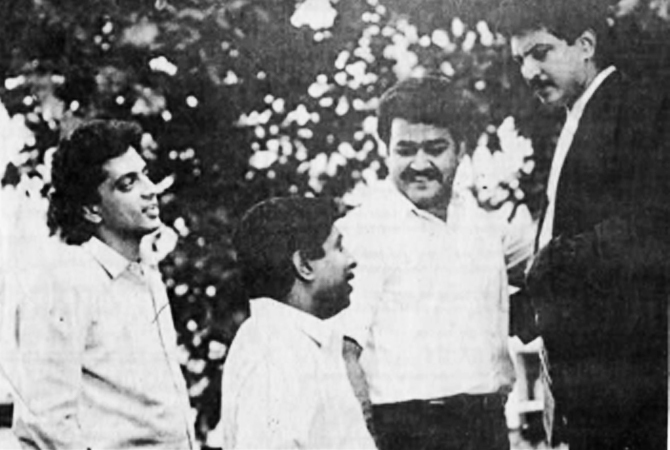 Filmi announcements became more common – and of course, number of movies unmade increased manifold. Saint Valentine’s Day, also known as Valentine’s Day is a holiday observed on February 14 in many countries around the world. Each year on this day, many people exchange cards, candy, gifts or flowers with their special “valentine.” The day of romance and love we call Valentine’s Day. Love, as Oxford dictionary claims, is the highly searched word. The 5th edition of the “Oramiyil Ragini” tribute event, organised with the dual purpose of keeping the actor’s memories alive and to spread awareness on Breast Cancer will be held this year on Monday, 29 December 2014. When I think back on my childhood from where I am now at 51, I think that I had a delightful time. Though with its share of disappointments and frustrations, the good memories now far outweigh the unpleasant. 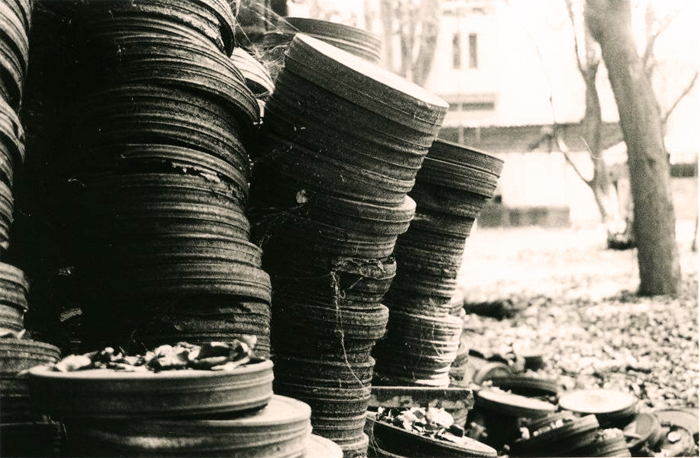 For every movie that reaches the cinema – there are tales of more than a dozen stories that never made it . Some were killed even before germination took place; some were aborted midway; and some still are imprisoned, for a lifetime hoping that someday at some time – they will be released. 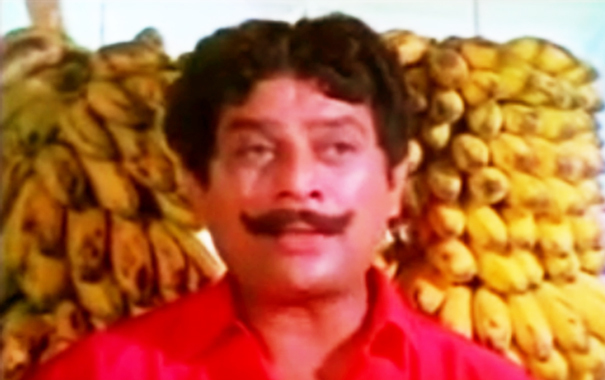 പെട്ടിയിലായപടം – the phrase itself originated along with the release of the first movie in Malayalam. The 8th edition of SiGNS , the the pioneering festival in India for digital videos featuring national level competition for documentaries and short fiction, competing for the prestigious John Abraham National Awards, is on from May 28 – June 1, 2014 at Kochi, organised by the Federation of Film Societies of India – Keralam.